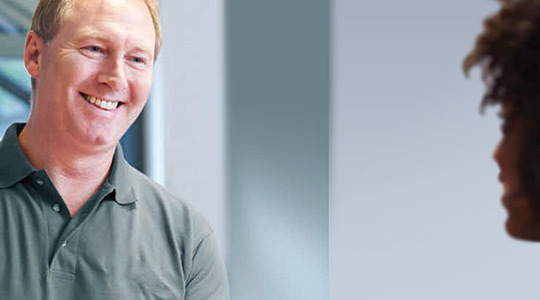 At phs Besafe we specialise in providing flexible and reliable managed workwear and laundered solutions. With nationwide coverage, we offer an excellent service tailored to the needs of both single local sites as well as multiple, UK wide operations. 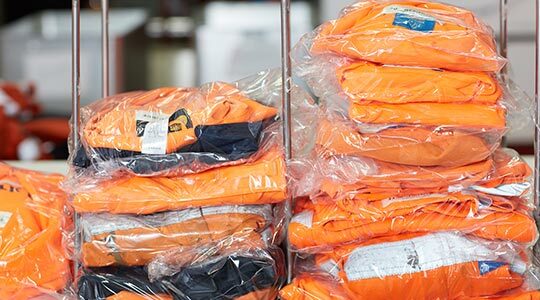 Whether you need clothing for 2 or 2,000 employees, Besafe can provide a fully tailored service to meet your needs, including garment supply, rental, laundry and even company branding. Our complete commitment to customer satisfaction means we guarantee that you’ll receive a truly personal service including on-time delivery, real-time garment tracking and consistently high quality wash results.